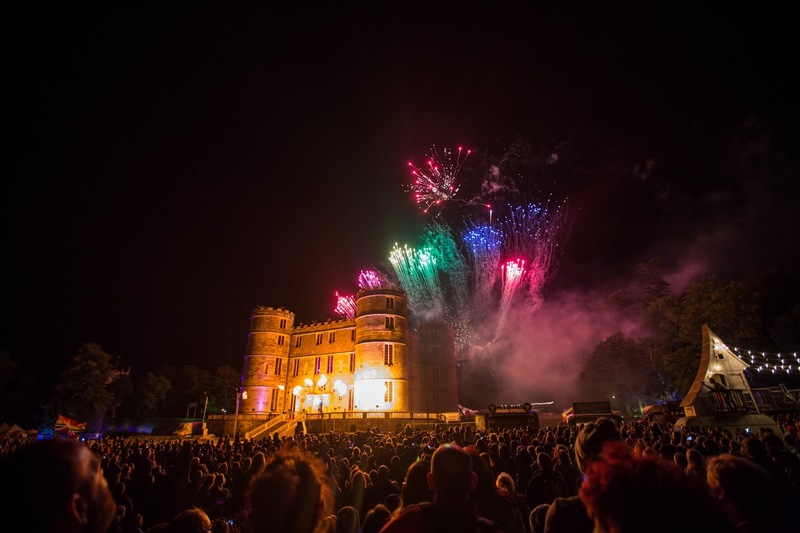 Kate Takes 5: Camp Bestival - Is it worth it? Camp Bestival - Is it worth it? AB-SO-LUTELY! I'm going to find it hard to describe how much I loved our first trip to Camp Bestival, but I'm going to try, because if I can convince even one other family to do it then I'll be happy. We arrived to the site on Friday lunchtime in the glorious sunshine. Unfortunately many of the best pitches were gone by then, but we wiggled into a little gap close to the entrance and after a hot and grumpy hour lugging our gear and putting up the tents we were all set up and ready to get stuck in. The festival site was a short and lovely ten minute walk away - giving you plenty of opportunity to people-watch. Beware them there hills though - travel light! First stop was the Dingly Dell. A haven of nature inspired loveliness. Here the kids did a scavenger hunt, helped to build a huge boat with real hammers and nails, did a puppet show, played games, made clay shapes, did dress up and even hand-sawed and decorated a wooden necklace. The site is big enough that there is always something else you haven't yet seen, but not so big as to be daunting and scary. Dotted around the grounds there are a myriad of different places to explore and cafes to find. Our favourite spot was the upper kids field that hosted Big Top Mania - a circus inspired field of fun. The kids loved joining in the shows, learning trapeze and generally being let loose to do as the pleased. I managed to escape a couple of times over the weekend to The Guardian Literary Tent where some incredible speakers and interviews were taking place. My lovely friend Lucy from Lulastic and the Hippie Shake talked about How Not To Wash Your Hair, I'm pleased to report that I'm on day seven of that journey now. Though granted I haven't been out in 'real life' yet. If you're intrigued or fancy trying it Lucy has a book on everything you need to know. I also got to do the embarrassing fan thing to Hollie McNish and get my photo taken with her. I'd like to think she was bemused and flattered, but I'd say freaked out was probably more the reality. Other than all that there was the food (incredible), the chill out zones, the fair ground rides, the places we never even got to, the lying in the sun, the cocktails, the bands, the DJs, the dancing and the incredible last night fireworks that we sadly missed. Baxter got to see his all time favourite band the Kaiser Chiefs. But were all sad to have somehow missed Steve Backshall from Deadly 60 on the main stage. And then, like a little bit of Bestival magic, he later came walking through the crowd and right up to Marley to shake his hand and say hello. Priceless. Tempted? I'll be writing up a Getting There post soon, so if you are in Ireland you won't be able to use that as an excuse. I'll also be doing a top tips post so watch out for that one. 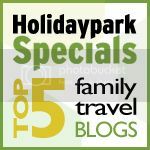 In the meantime - checkout these posts from other Camp Bestival bloggers. 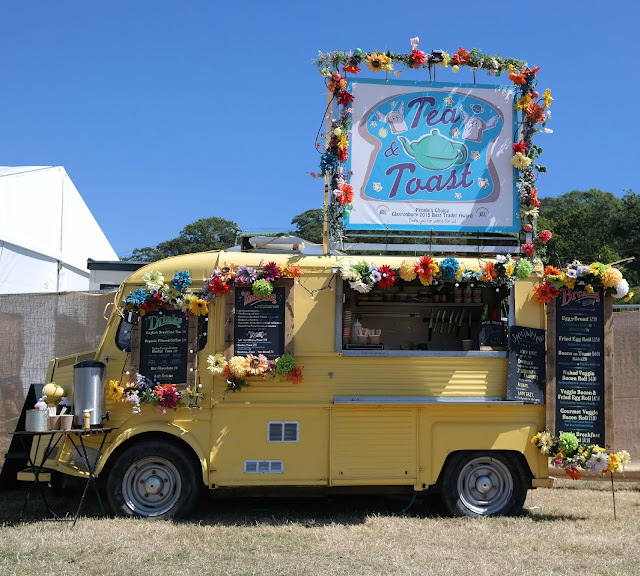 Camp Bestival is simply The Best. Disclosure: I was provided with Camp Bestival weekend passes for the purposes of this review. All words, pictures and opinions my own unless otherwise specified.